Hail Voyagers! 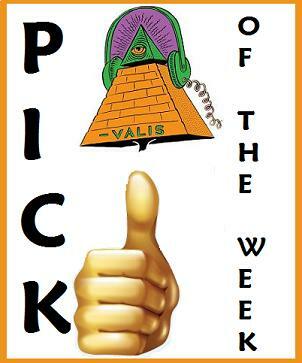 Our Pick this week comes from the northlands, Toronto, Canada! 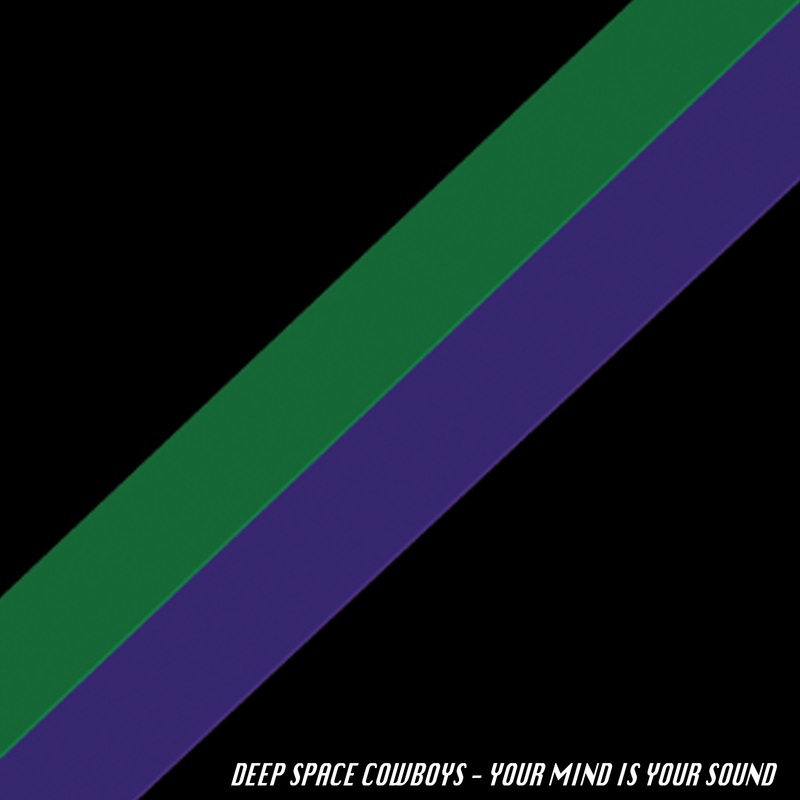 Deep Space Cowboys , a four-piece comprised of Pete - Guitar/Vox, Aaron - Guitar, David - Bass/Vox, and Sina- Drums. Their EP, Your Mind Is Your Sound , is available via Bandcamp. "Deep tasty psychedelic shoegaze from Toronto’s Deep Space Cowboys, spearheaded by Pete da Silva of The Auras. Packed full of hooks and swirl, Your Mind Is Your Mind has the space and stride to accommodate the cowboy swagger." Best wishes to the band. We're looking forward to more! You can listen to the archived stream here ; or, hear it this Friday, on The Dead Man's Turn Me On, Dead Man show on Live365, where it's heard every Friday at noon eastern time, as well as Mr. Atavist's Sunrise Ocean Bender show, heard every Monday from 1 to 3 am eastern, on WRIR in Richmond, VA.